Founded in 2003, is a letterpress studio in Santa Paula where Cameron, Fiona, and Yma Leggett create limited-edition fine press books, prints and stationery. The studio offers lessons and demonstrations of vintage equipment for the community by appointment. 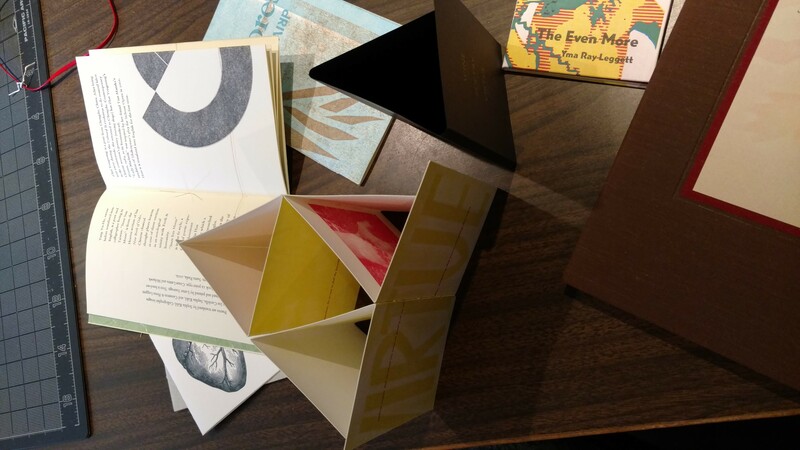 Collaborative projects with contemporary authors are included in collections of Getty Research Institute, UCLA Library Department of Special Collections, Brown University, The Library of Michigan, Art City Ventura Archives, and the Mutanabbi Street Starts Here — Broadside Suite. The press was co-founded with Genevieve Yue and has published works by Yue, Anne Carson, Stephen Dunn, Mark Irwin, and Erin Bertram, among others. The Lettre Sauvage Poetry Contest ran from 2008 through 2010 with Stephen Dunn and Mark Irwin serving as judges.